Perhaps I am just to thickheaded to see past this. My question for ANY VR headset is “how do you type with it? After all my base application is Second Life. Test is an issue in VR, but there have been solutions on various kinds attempted. Within Sansar, it is very much an issue, as it has caused something of a “class divide” between VR headset users – who – until recently – were unable to even see text chat, and so were able to converse freely, but those using text only via desktop would generally be overlooked unless someone also on desktop and voice would relay their comments. This was solved earlier this year by offering headset users the option of seeing text chat in a heads-up display, so they could at least see and respond in voice to comments made via text by others. Currently, the Lab is working on a “virtual keyboard” solution which, if it works will enable headset users to be able to produce text as well, without the need to remove their gear in order to type. Options such as speech-to-text / text-to-speech have been raised but the Lab has stated they are not looking to build such a capability themselves (a huge undertaking) but will rather look to suitable third-party products being developed which have the ability to be properly integrated with other product offerings like Sansar. Sadly, VR isn’t an option for Second Life at this point in time. 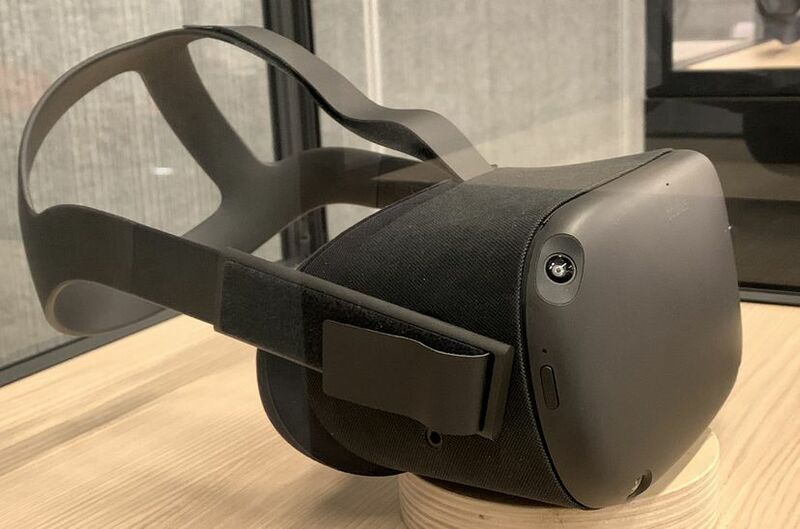 It has been tried, using the Oculus Rift, but the current generation of headset require a very high, sustained frame rate – the recommended is 90 fps, with a minimum of 70 fps per eye. By-and-large, Second Life’s user-generated content is not sufficiently optimised to allow such frame rates to be reliably sustained. There was also the issue that many in Second Life operate hardware entirely below the specifications required to support VR hardware, so there was something of a development question: did the Lab continue to try to get Second Life / VR support to a point where it might work reasonably well (but for a likely minority of users), or did they continue to prioritise on improving the platform the platform in ways that benefit a broader majority of users? The second option was chosen, and VR development for SL halted. 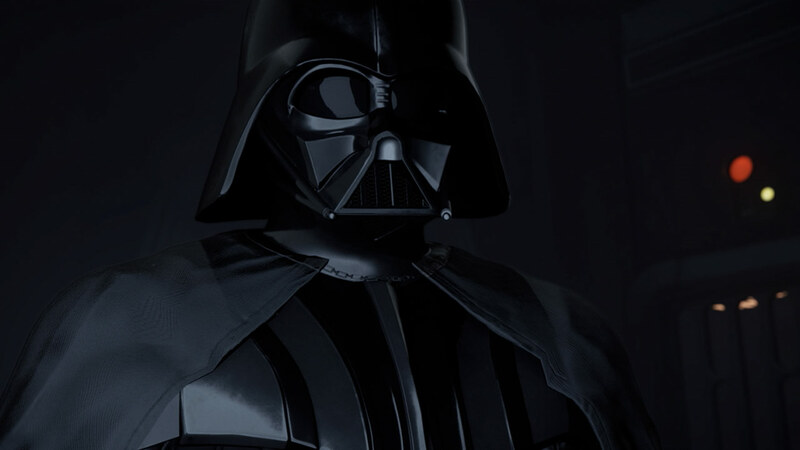 Instead, the ideas for producing a separate, VR-centric platform, which had been floating around the Lab since Rod Humble’s tenure as CEO were re-examined, and the decision made to formalise them into a project was made. We now of course know that project as “Sansar”. I’d by the quest if it wasn’t owned by facebook. 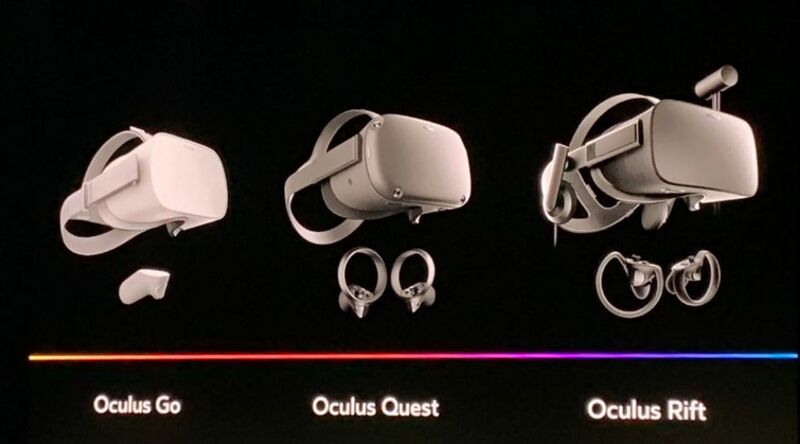 Putting that aside, i find it interesting that Oculus now have their own iPhone ecosystem, if the quest only uses apps from oculus store as I’m assuming it won’t be able to be used with the likes of Sansar or high fidelity unless those platforms publish apps to the oculus store? but then can quest handle virtual world platforms such as those? I expect Oculus to bring out a new super duper high end headset for use with high graphics rigs. I think Vive will always be a step ahead while a step behind, what ever happened to the vive focus standalone headset? Quest’s OS is said to be an Android derivative, as per the Go, so I doubt Sansar would work natively with it without the client being ported in some way – which the Lab has identified as a desire from a “consumer” perspective (e.g. being about the visit experiences, user them, maybe make Store purchases, dress / change avatars, but not access the Edit Mode for scene building). The last I heard of the Vive Focus (July 2018), it was “expected” to go on worldwide sales from early 2019, having originally been slated for worldwide release “sometime in 2018”. The rumour was that the price-point would be £450, putting it above the Quest, but with what appear to be broadly similar specs. 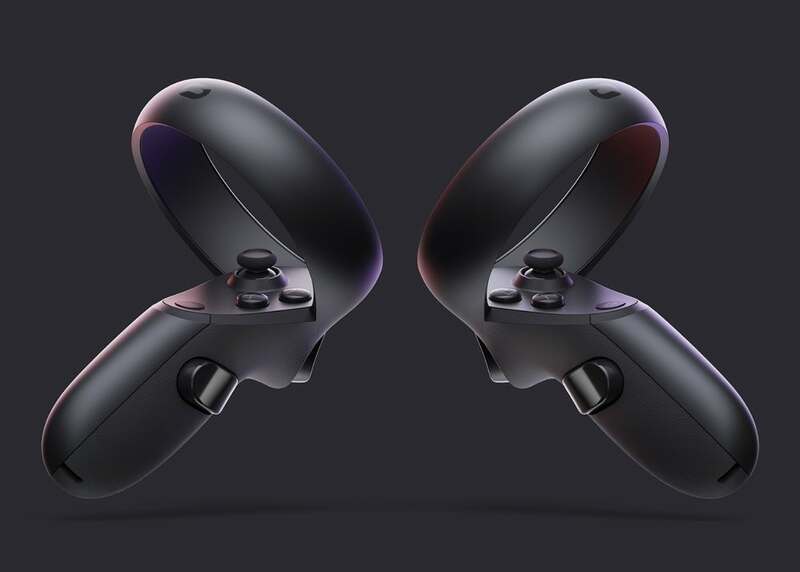 Give the Facebook / Oculus penchant for announcing products and shortly thereafter opening the doors to pre-ordering, and the fact HTC have yet (I believe) to formally confirm a worldwide release date for the Focus, the Quest could well steal a march on the HTC headset. So, it’ll be interesting to see if HTC respond to this confirmation of the Quest’s upcoming availability.